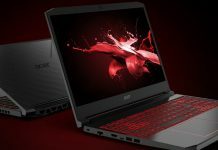 Yesterday Acer held its annual Next at Acer press conference in New York, where the Taiwanese manufacturer revealed new personal and gaming notebooks and PCs, as has become the norm for the event in recent years. 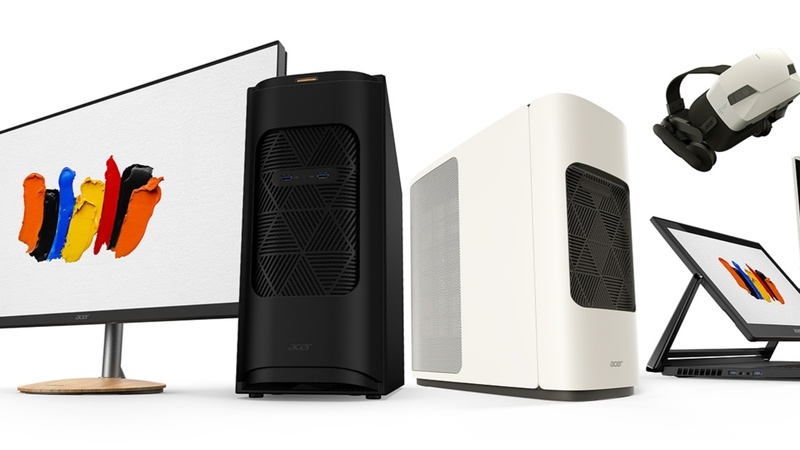 Along with the usual suspects, Acer also debuted a new brand in the form of ConceptD, and with it a handful of notebooks, workstations and monitors which are designed with creators specifically in mind. At launch the ConceptD range includes three notebooks, two workstations, a pair of monitors and a VR headset. While all are interesting, we’ve decided to zero in on three devices in particular – the ConceptD 9, ConceptD 900 and ConceptD CM7321K. 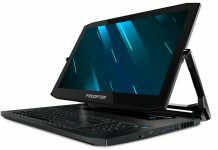 On a related note, someone at Acer needs to come up with catchier names. Moving on, the ConceptD 9 is a notebook that graphic designers in particular may be interested in. 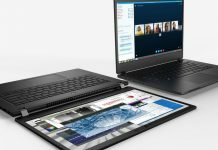 This particular model has a hinged screen to switch up the way a user can view and draw on it (it’s touch enabled), along with delivering 4K UHD visuals and an Adobe 100 percent colour gamut for greater accuracy while designing. 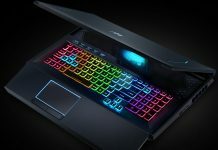 It’s not shy when it comes to internal specs either, with a similar setup to Acer’s new Predator gaming notebooks. To that end up to a 9th Gen Intel Core i9 processor can be found, along with an Nvidia GeForce RTX 2080 graphics card. Next is the ConceptD 900 workstation and CM7321K monitor. 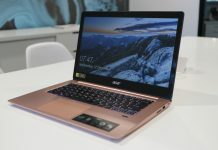 Starting with the latter it has a 4K UHD IPS panel on board, and from what we can tell is designed to work best with the aforementioned workstations revealed by Acer. Added to this is DisplayHDR 1000 certification, and 99 percent coverage of the Adobe RGB colour gamut. As such Acer is touting this particular monitor for rendering visual effects or advanced video editing. As for the workstation, the 900 is the better speced of the two that Acer has unveiled, and features a pair of Intel Xeon Gold 6148 processors, totalling 40 cores. Added to this is an Nvidia Quadro RTX 6000 graphics card and up to 60TB onboard storage, which again lends itself well to those doing visual effects, data processing or game design work. 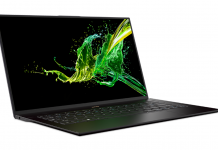 Like much of the products that Acer debuted yesterday, there is no official pricing or availability noted for the ConceptD range, so we’ll have to wait and see if Acer Africa plans to launch the creator-focused lineup locally.